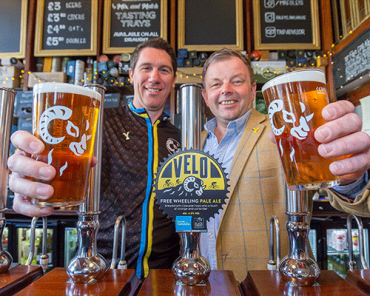 As we prepare for what is set to be a huge Six Nations, we’re releasing one of our favourite seasonal ales to coincide with the annual championships! 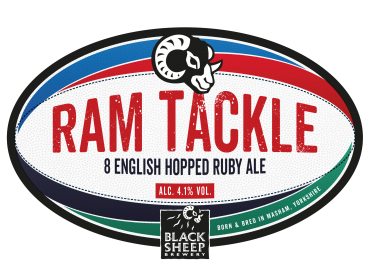 Welcome, Ram Tackle, available this February from Black Sheep. 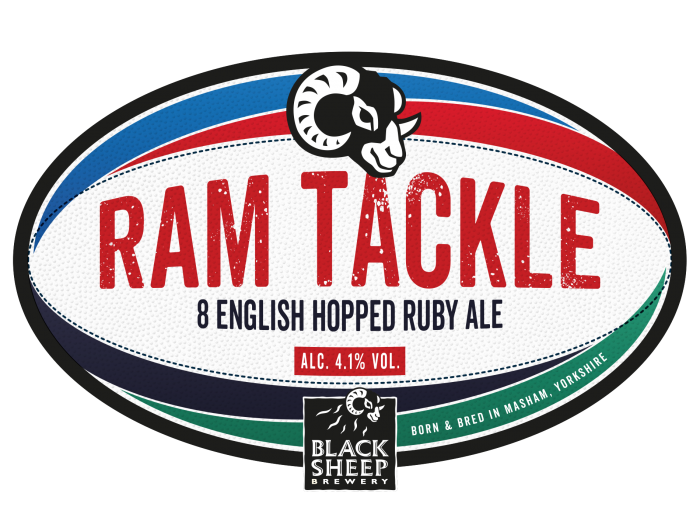 First introduced to our range in 2018, Ram Tackle is a hop packed Ruby Ale with big fruity flavours and a delicious malty base. 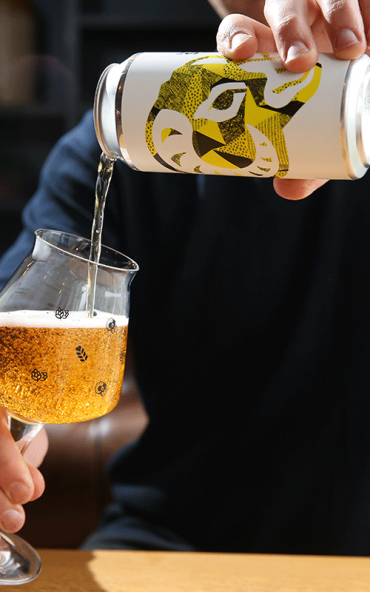 Brewed with a scrum of eight English hops, it certainly packs a punch! Expect notes of raisins and dark fruit on the nose before a delicious biscuit character hits on the palate. Last year’s Six Nations didn’t go exactly to plan for England, so we’re hoping the boys can put that behind them and challenge for the title again this year. 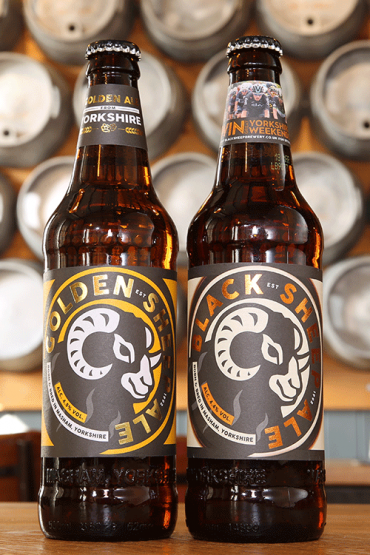 Ram Tackle forms just one part of what is set to be an exciting year of seasonal cask ales available from Black Sheep. 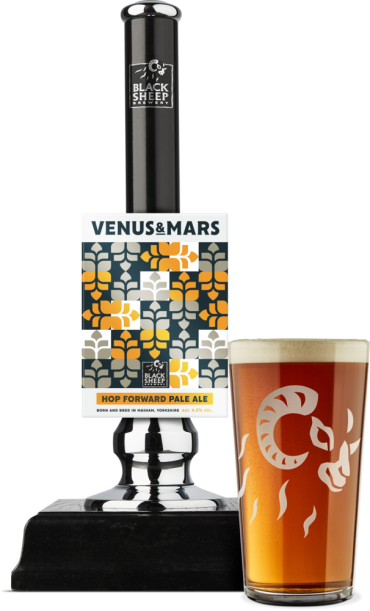 This one is only available on a limited edition basis in February only so be sure to find your nearest stockist and give it a TRY whilst you can. 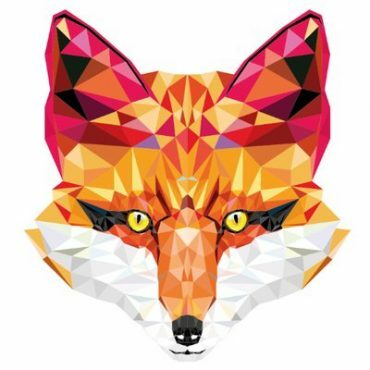 For more info on our seasonal range for 2019, click here. Set to be perhaps the most competitive of Six Nations in recent history, there’s bound to be some nail biting moments. Let Ram Tackle help in calming the nerves as we hope to see England victorious come March 16th!